Notably, Bass Pro’s sales of hunting and fishing gear—and assault rifles—have been heavily subsidized by tax dollars over the years. A core part of the company’s business model has been to build giant, signature stores that are marketed as tourist destinations, complete with water features, taxidermy displays, shooting ranges, and the like. To build these destination outdoor retail stores, Bass Pro perfected a practice of securing large taxpayer subsidies by arguing (speciously) that the subsidies pay off for economically-struggling towns and cities because the stores attract tourists, spur spinoff development, and generate jobs and tax dollars. The subsidy numbers are staggering. In 2010, we at the Public Accountability Initiative published a report documenting how Bass Pro had won over $500 million in subsidies, but often failed to deliver on promises of tourists and jobs and tax dollars and development. We found heavily-subsidized Bass Pros in dead malls and ghost town developments—this, despite the company’s promises that its stores would be unrivaled economic engines and tourist attractions. A later report by the Franklin Center for Government and Public Integrity—notably, a right-wing, libertarian outfit—pegged total subsidies to Bass Pro at $1.3 billion, and to Cabela’s, which has pursued much the same model, at $551 million. Good Jobs First, the subsidy watchdog group, has noted that the companies have attracted much larger per-store subsidies than Walmart. At the time the Bass Pro bid for Cabela’s was announced, Reuters noted that the two companies’ in-store amusements—“museum-quality taxidermy and shooting galleries”—gave them a competitive advantage over other retailers. Thanks, of course, to $2 billion in taxpayer subsidies. The $4 billion Bass Pro-Cabela’s merger was driven by two high-profile Wall Street villains. Goldman Sachs, a longtime adviser to Bass Pro, invested $1.8 billion to help it finance its acquisition of its rival in 2016. On the other side of the deal, hedge fund Elliott Management had been pushing Cabela’s to sell itself to a competitor and reaped an estimated 72 percent profit in the resulting deal. Elliott CEO Paul Singer is known for his aggressive debt vulture strategies, his funding of GOP politicians and causes, and, interestingly, his funding of both the Trump inauguration and the infamous Trump dossier. LittleSis is a free database detailing the connections between powerful people and organizations. Kevin Connor is director of LittleSis’s parent, the Public Accountability Initiative. This is the latest installment in LittleSis’s series on the money behind the gun industry. 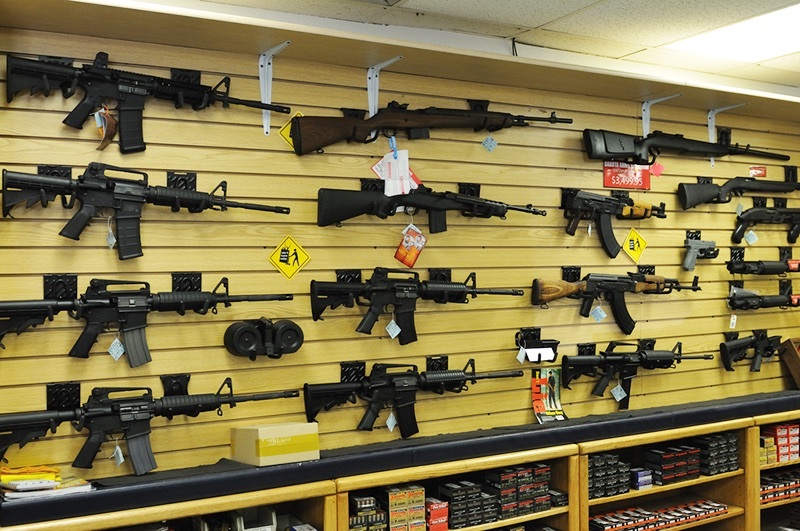 The first—”Gun Profiteers: Who’s Getting Rich off the US Gun Crisis?“—was published last week. Stayed tuned for more posts.